Members of the Dutch Royal Family lived and worked at Paleis Het Loo for over 300 years. It was their outdoor retreat, and they used the palace as a hunting lodge and holiday home. It was where the Dutch Royal Family received their guests, both for business and pleasure, which is why they also paid great attention to the gardens and stables. They took leisurely strolls through the gardens, admiring the exotic plants and flowers. Even the horses received treatment fit for a king in the stables, located close to the Coach House with its vehicles, cars and sleighs. 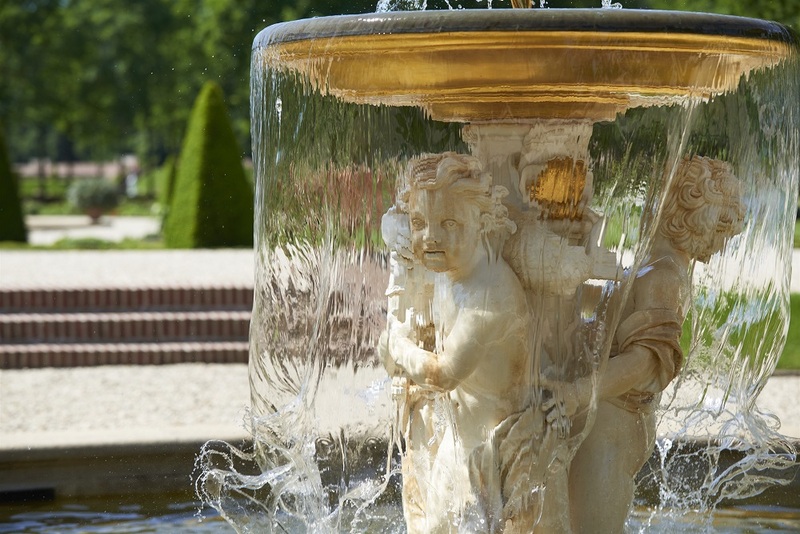 This rich, royal past can be seen at Paleis het Loo. 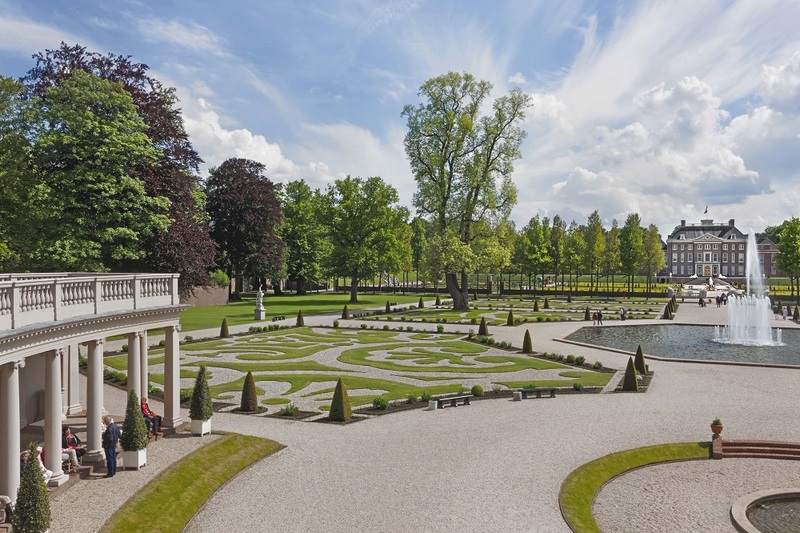 For the next three years, Paleis Het Loo will be open, just not quite as usual, because the palace is undergoing major renovation and expansion work. The palace gardens, stables and museum restaurants are open from 30 March 2018 onwards. You can also admire the view from the palace roof, from where in bygone days the ladies could observe the hunt. To the north you can see the impressive gardens and the expansive countryside beyond, and to the south you will see the building site in front of the palace. You are free to explore the gardens alone, but if you enjoy hearing interesting background information and fascinating stories then a tour with one of the experienced palace guides is highly recommended. Please note that guided tours in English, German or French must be reserved in advance. The tour is also suitable for wheelchairs. Regular tours are free of charge. Reserved tours cost € 3 p.p. excluding admission (minimum charge € 25).